The online web entry was delayed until Monday morning but that hasn’t stopped people from entering in record numbers. 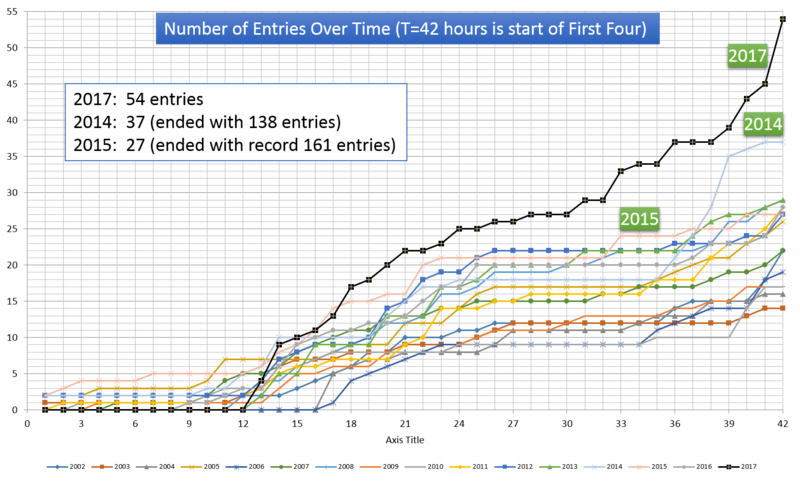 A total of 26 entries was received today breaking the record of 20 set in 2013 and 2016. 26 also breaks the record of 21 combined for Sunday-Monday. On the flip side, all 18 people have entered have participated before (so no new players… yet). Not sure what has prompted the revival but we have some people back after a long hiatus. Eric P (last participated in 2002), Jake P (2008), Robert E (2009), and Corey S (2011) are hoping 2017 is their triumphant return. 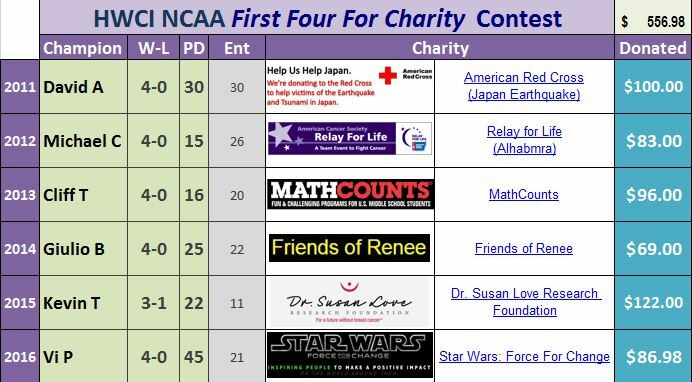 Don’t forget to send a quick email to ncaa<at>hwci.com with your First Four winners (and margin of victory) and I’ll donate $2/entry. Deadline is Tuesday 3:40 pm PDT! 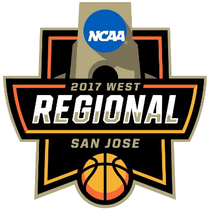 SALT LAKE CITY, UT/CARSON, CA (smt)- Defending champion E-Villanova earned the top overall seed while MW-Kansas and S-North Carolina (7 losses) got one seeds despite losing in their conference tournament. For the second time, W-Gonzaga (32-1) got a #1 seed though last time they got ousted in the second round. W-Duke had an up-and-down season but won four games in four days to win the ACC tournament and moved from a 4 seed to a 2 seed (7th overall team) while MW-Michigan had their plane slide off the runway, played their first tournament game in practice jerseys, and won four games in four days but only moved to a 7 seed. The ACC got 9 of its 15 teams in the tourney while the Big East got 7 of its 10 in (70%). The Big 10 also got half its 14 teams in and the Big 12 got 6 of its 10 in. Only four at-large spots went to non-major conferences with the Atlantic 10 (2), The American, and the West Coast getting more than one team in. Despite being ranked 20th in the country, S-Wichita St got dumped to a 10 seed and is actually a 6.5-point favorite over #7S-Dayton. 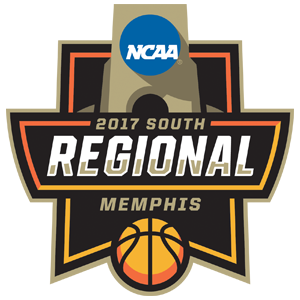 Not much controversy over the at-large teams or seeding for the most part and no leak of the bracket early like last year. CERRITOS, CA (smt)- The same story. 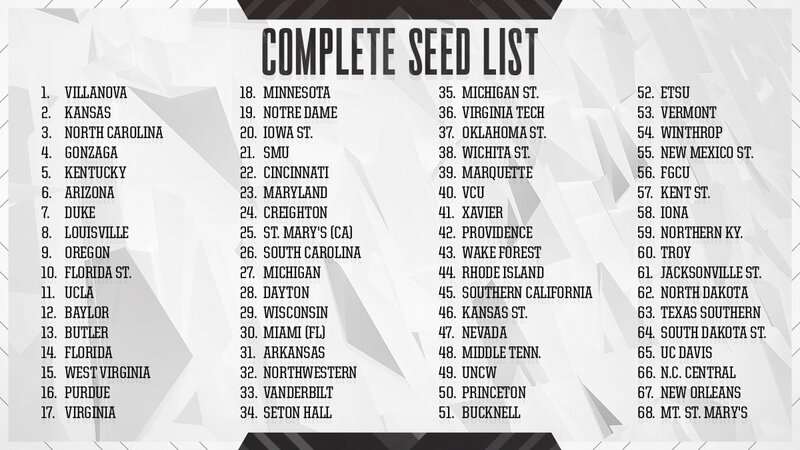 The top seeds builds a big lead, the lower seeds fights back, then the top seed goes on a run and wins in a landslide. #2S-Villanova, #2W-Oklahoma, #1S-Kansas, and #1W-Oregon won easily to setup a pair of 1 vs 2s in the Elite 8. Not much else to say. 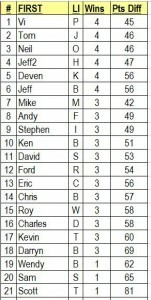 Vi P edged Tom J and Neil O by a point to take the 6th HWCI NCAA First Four for Charity contest. Six picked all four First Four games correctly but Vi had the lowest point differential. 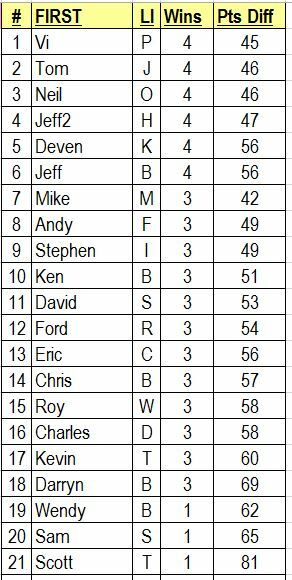 On the flip side, Scott T finished dead last as one of three to go 1-3 and had a huge 81 point differential. At midnight, we had 112 entries which is two more than 2014 but 11 less than 2015 at this same time. 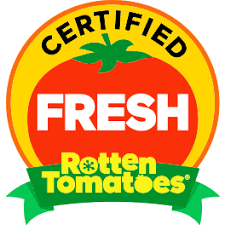 Hopefully, we’ll get a flood of entries as the 9 am deadline nears!